Imagine walking out your patio doors to an inground pool with patio all screen enclosed. This home offers 3 bedrooms and 2 bathrooms all on the second floor. There is also a bonus/sitting room off the main bedroom. The main floor has a living room, family room, galley kitchen, breakfast room, laundry/utility room and half bath. The rear yard is fenced in. The updates on this property include; pool pump - 2015, garage door - 2016, roof, hvac, kitchen appliances, kitchen counters, kitchen sink and faucet - 2017, and carpet - 2018. 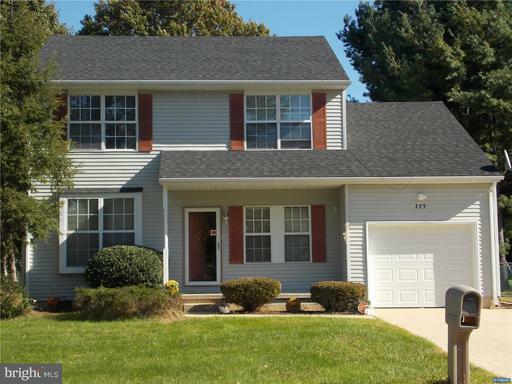 This property is in a neighborhood that is close to shopping, schools and easy access to route 1.